Southern Living: Preppy Style: Godspeed Little Brother: "The Nose"
My brother and I couldn't be more different. 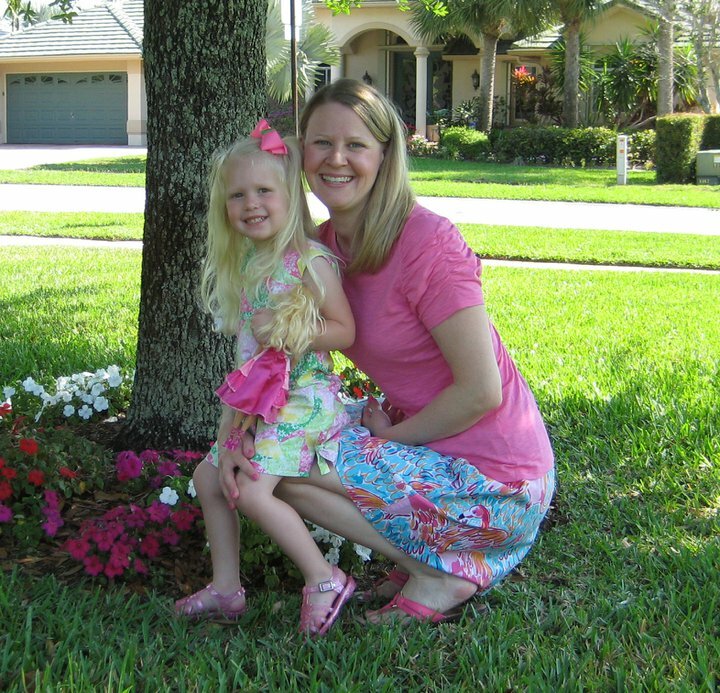 I am the preppy, pink and green, Lilly-loving, Florida living, pampered girl. 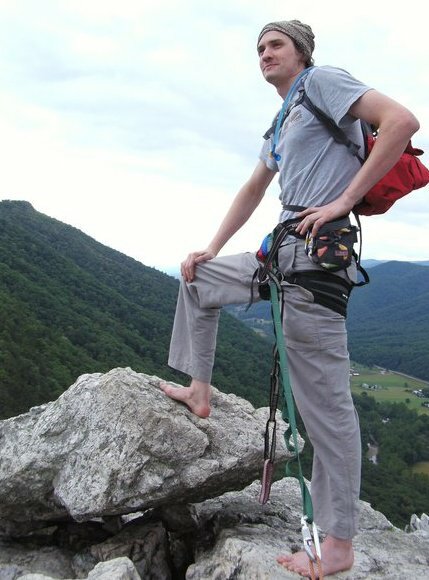 My brother, on the other hand, is the rock climbing, non-materialistic, thrill seeking (and crazy! 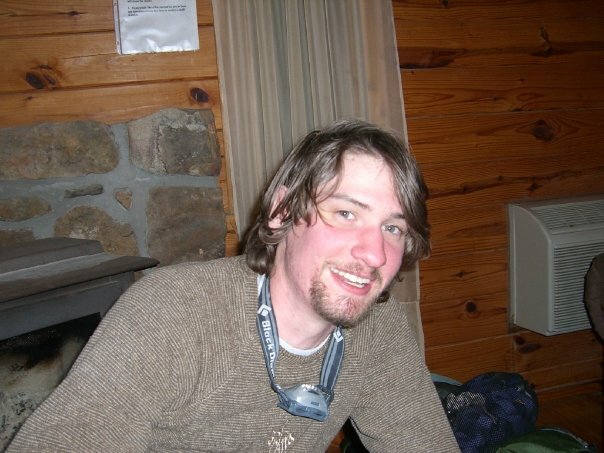 ), outdoorsy paramedic. The only thing we have in common is music. I'm a violinist, he's a pianist. We don't get to see him much. He's young and busy with his own life right now. But, I keep tabs on him through facebook. Here's a picture of him the day Lallie was born. 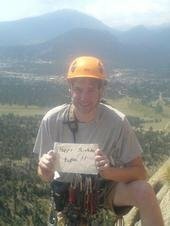 He was high up on a mountain out west (I think) and took this drawing wishing her a happy birthday. I told him I expected the same this year, a happy birthday wish for her from the top of El Cap. (Her birthday is July 30th). ﻿Anyways, this Friday, he's leaving for Yosemite in California to attempt and hopefully accomplish a major feat. 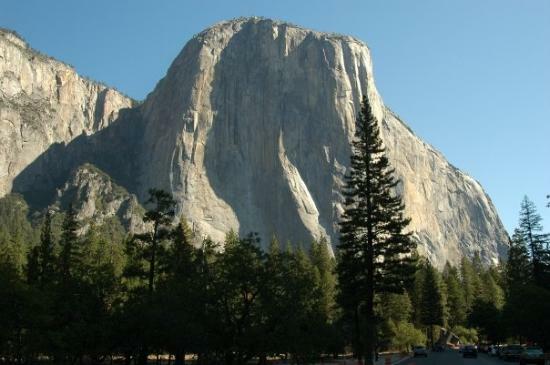 He and a few of his expert climbing buddies will be climbing El Capitan a/k/a The Nose. Godspeed little brother, I can't wait to see the view from the top! Isn't it amazing how different we can be from our siblings? Best wishes to your brother! 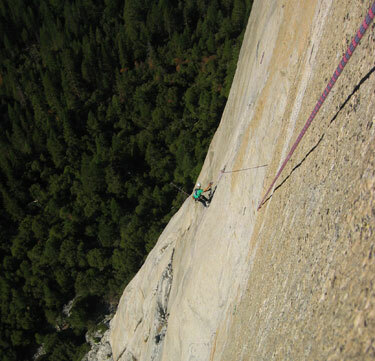 We went to Yosemite a few years ago and saw a few climbers...amazing! Best of luck to your brother. Sounds like you've got quite the impressive sibling. Best of luck to him! Wow, sometimes I wish I could be less Lilly-fied and more outdoorsy/adventuresome like him!